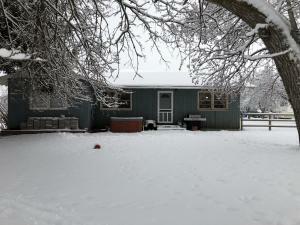 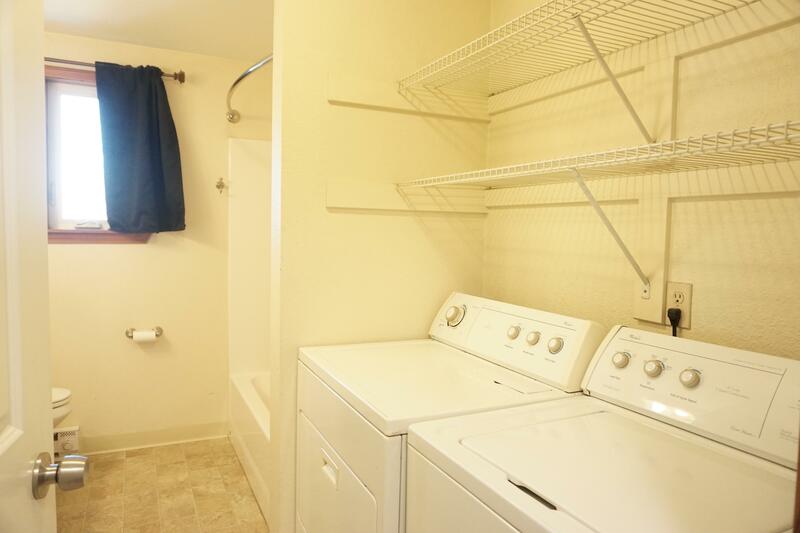 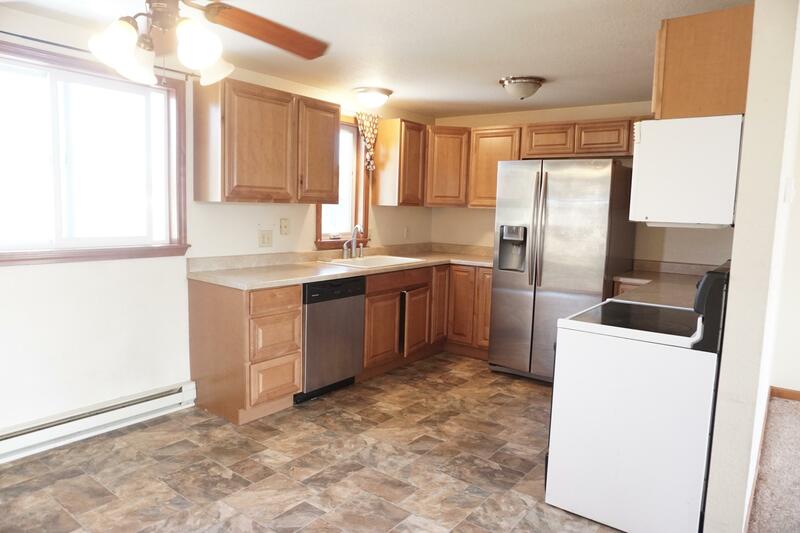 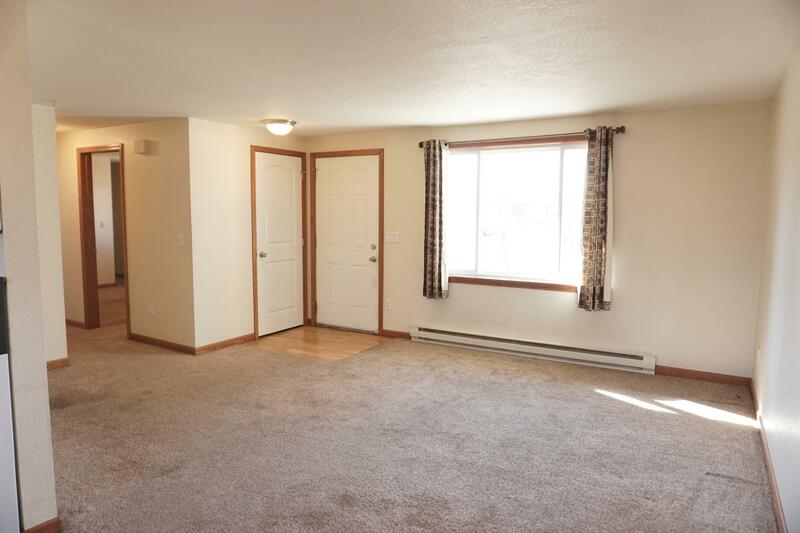 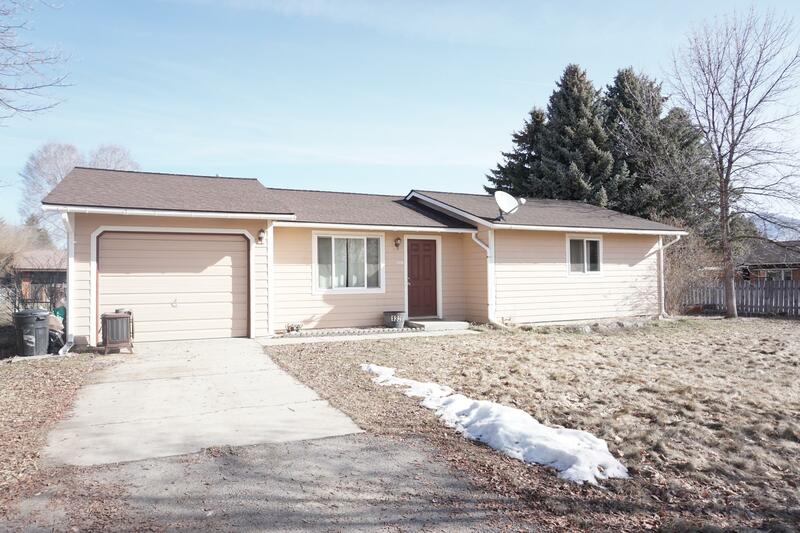 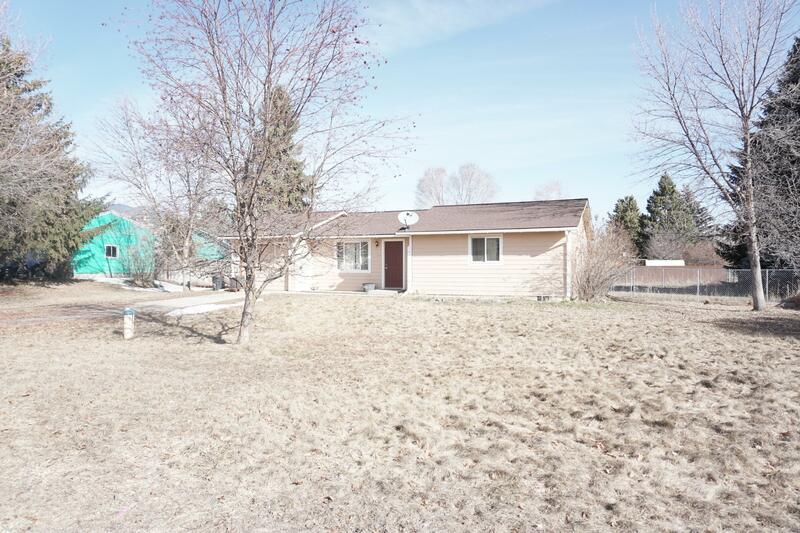 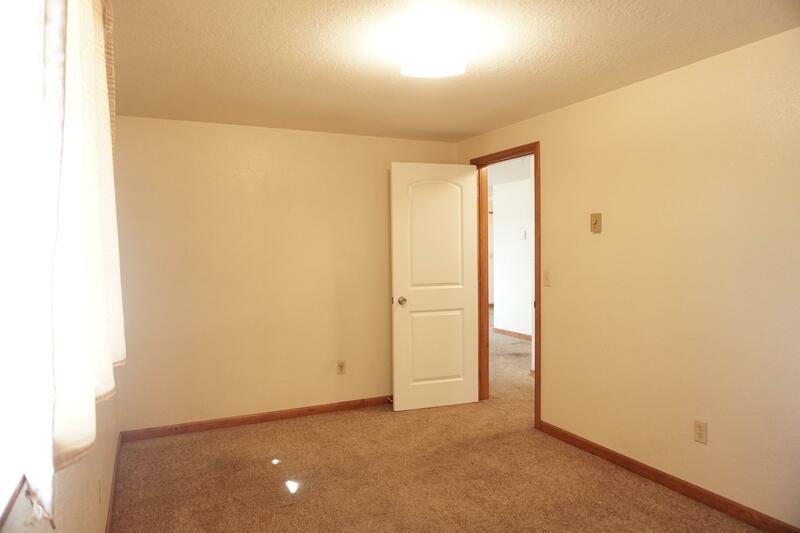 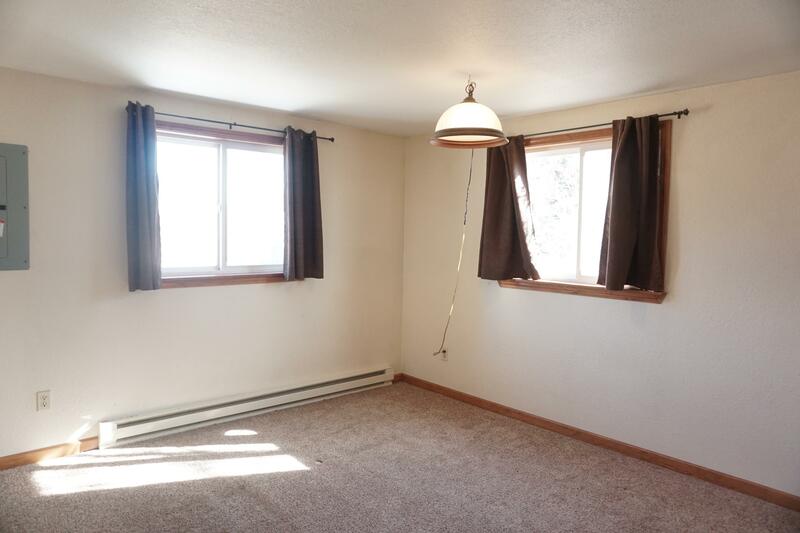 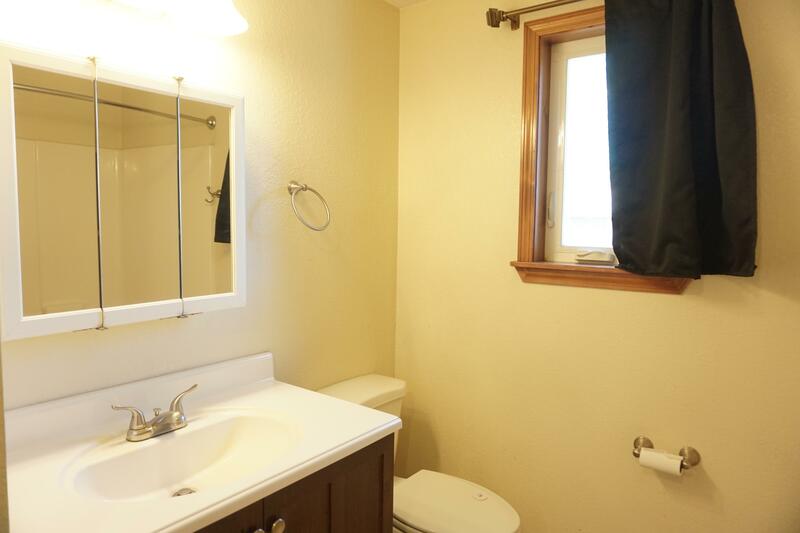 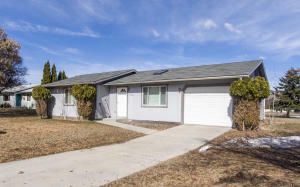 Enjoy 1 level living and a huge yard in this 2bd/1 bath home with attached single car garage. 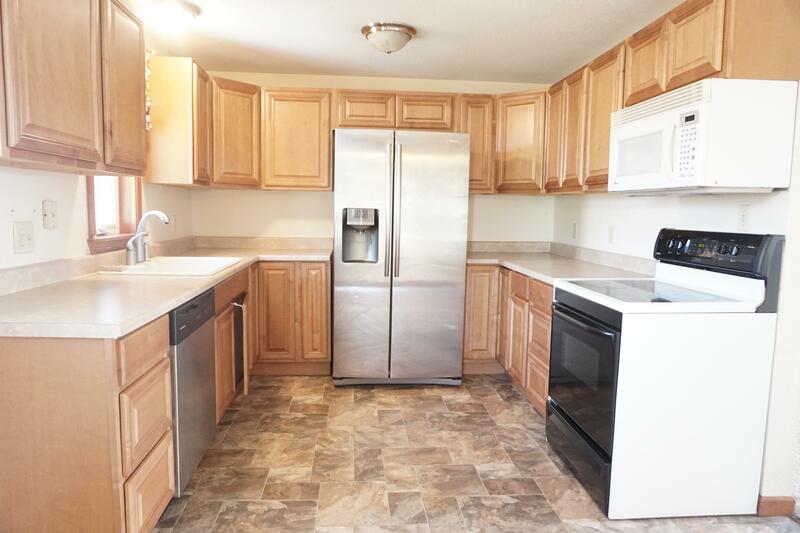 Stainless appliances in the kitchen, new flooring, and a great layout are a few of the features that make this a great home! 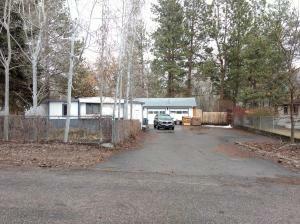 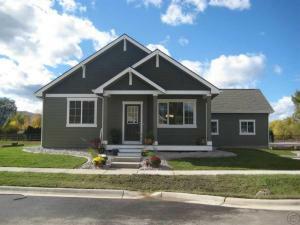 Located in an area eligible for RD financing! 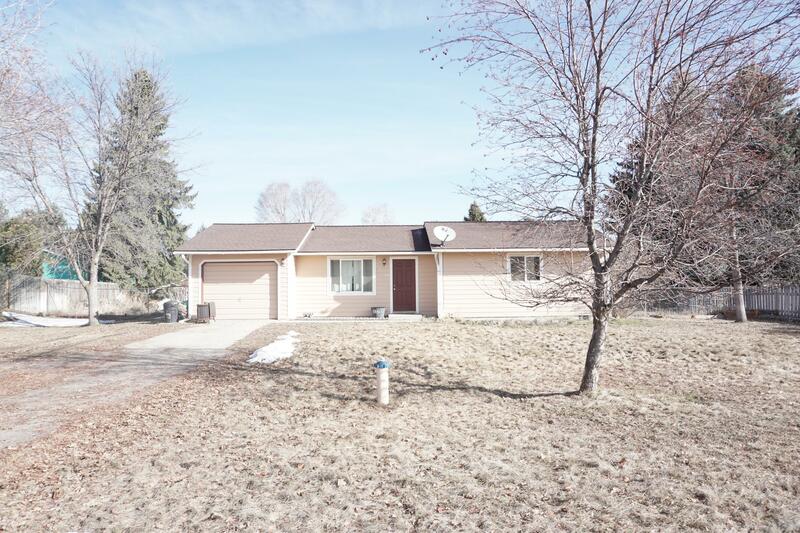 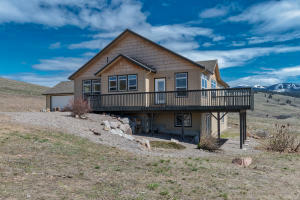 Call Shannon Hilliard at 406-239-8350 or your real estate professional today!